A New Boston staple announced Friday that they will no longer be in business. 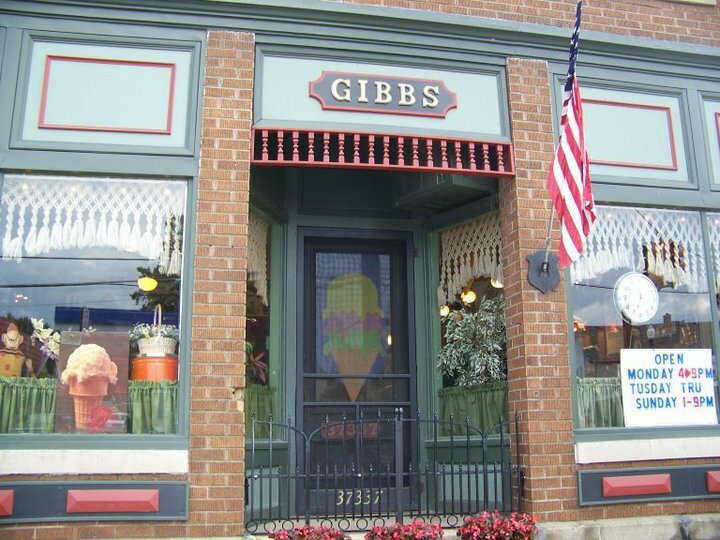 Gibbs Sweet Station located in downtown New Boston told customers on Facebook that they will no longer be slinging their favorite sweet treats. “Spring is here, and usually that means counting down the days until the air smells sweet with fresh cones but now that means something new. We will not be opening this year,” the business said in a Facebook post. The post received hundreds of responses — some sad, some hopeful and congratulatory, towards the owner, Mrs. Gibbs. “Thank you. I’ve been a customer literally my whole life,” one commenter said. According to the owner, the building has been sold, but it’s not certain whether another ice cream shop will open to serve the community, or what type of business will open in the location. This entry was posted in Community, Front Page News, Other News on April 7, 2019 by Scott Bolthouse.